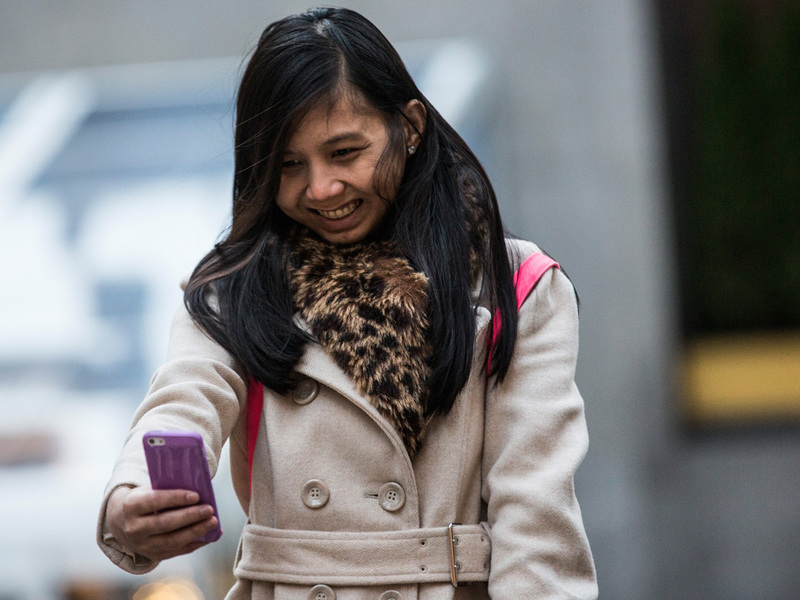 Could selfies be pushing more Americans to plastic surgery? Plastic surgeons say they are seeing more patients who want facial surgery, and it's because of social media and the growing "selfie" trend. In response to a survey conducted by the American Academy of Facial Plastic and Reconstructive Surgery, one in three plastic surgeons reported seeing an increase in requests for facial procedures by patients who wanted to look better online. The doctors reported that between 2012 and 2013 they saw a 10 percent rise in nose jobs, a 7 percent rise in hair transplants and a 6 percent rise in eyelid surgery. "Social platforms like Instagram, Snapchat and the iPhone app Selfie.im, which are solely image based, force patients to hold a microscope up to their own image and often look at it with more self-critical eye than ever before," said Dr. Edward Farrior, President of the academy, in a news release. "These images are often the first impressions young people put out there to prospective friends, romantic interests and employers, and our patients want to put their best face forward." In part because of social media, surgeons reported that a growing number of young people are seeking out their services. Fifty-eight percent of the doctors surveyed said in the last year they saw an increase in patients under 30 coming in for plastic surgery and injections. Women are still plastic surgery's primary customers -- accounting for 81 percent of all procedures and injections, but men are increasingly becoming more interested in plastic surgery. Whereas women more often ask for face lifts and eye lifts, men are more interested in keeping their hair and in combating wrinkles. Meanwhile, in the under-35 category, the nose job remained the most popular elective surgical procedure for both sexes, accounting for 90 percent of procedures in women and 86 percent in men.